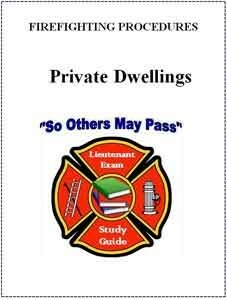 Congrats to those who passed the exam. 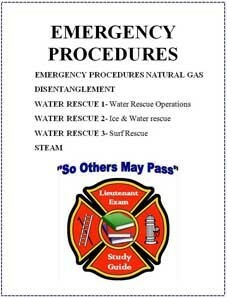 Fire Tech & Lt Questions.com both have Mock Answer Keys Up. 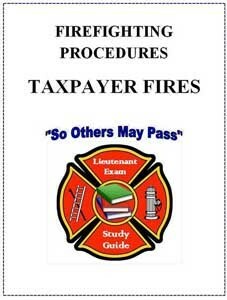 Also Fire Tech has started to collect the Mock List on their website (Enter your final score. 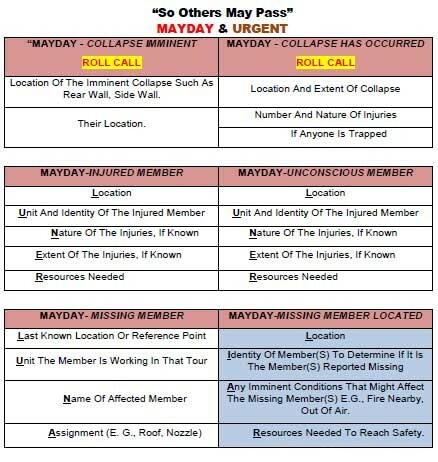 Then add up your seniority and any awards points you may have). Be on the lookout in a few days for a link to our feedback email form. 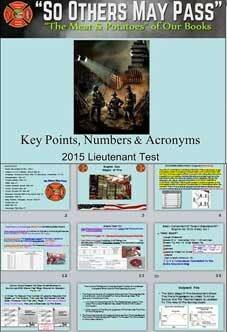 Your testimonial, comments and creative feedback will not only help us out in preparing the site for the next Lieutenant's exam in the future years to come, but hopefully and perhaps for your future Captain's Test. We recommend all members to sign up for the protest section. 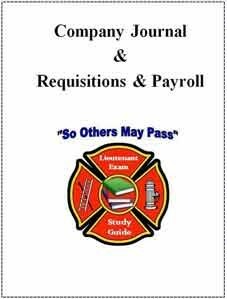 The info is found on your Candidate's Record of Answers & from the link below. 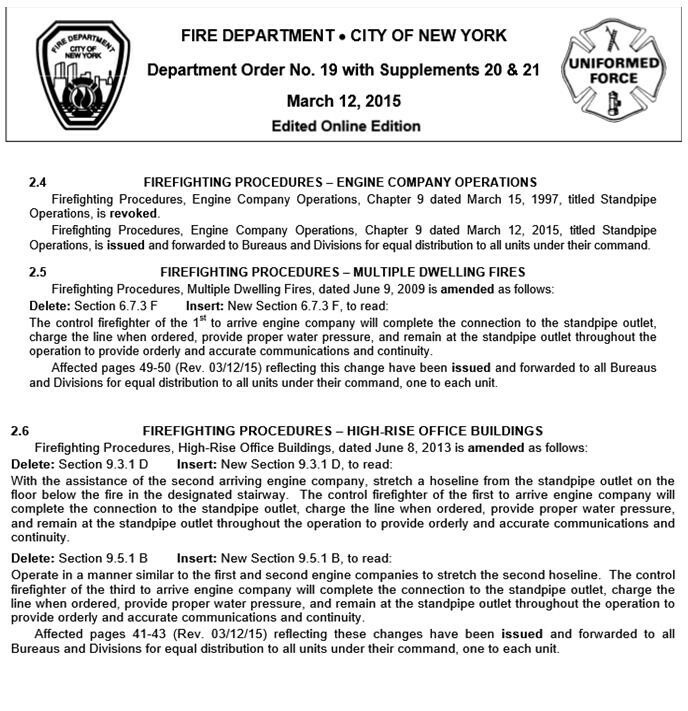 We emphasize not only reading our breakdowns, but also read all of Firefighting Procedures as a majority of the questions will be based on that section. 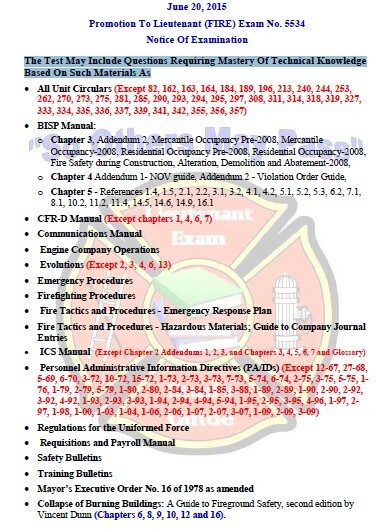 "So Others May Pass" slide presentation is a little over 1000 slides of key numbers, Cross References, Acronyms & Key Test Points. 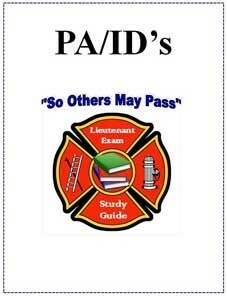 Don't forget the PA/ID Index Guide we created for you, which you can download for free by clicking here. 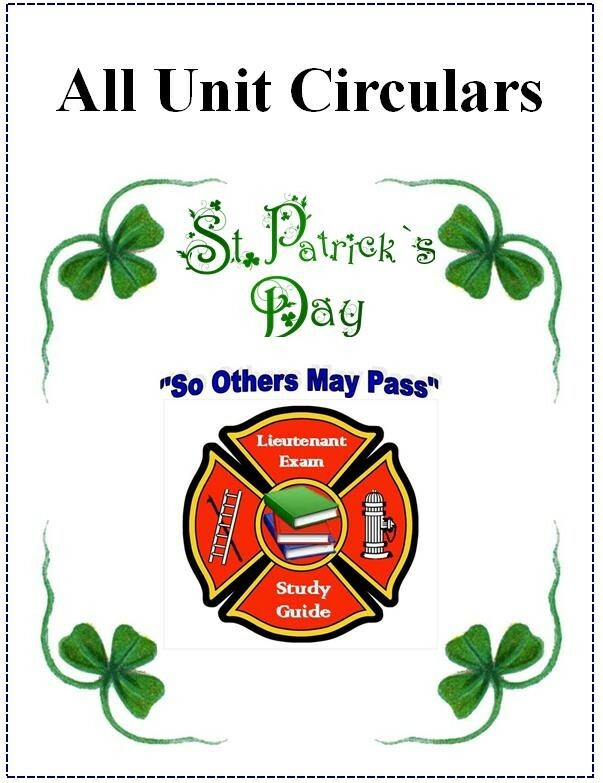 MAYDAY MAYDAY MAYDAY Don’t Pass Up This Opportunity! 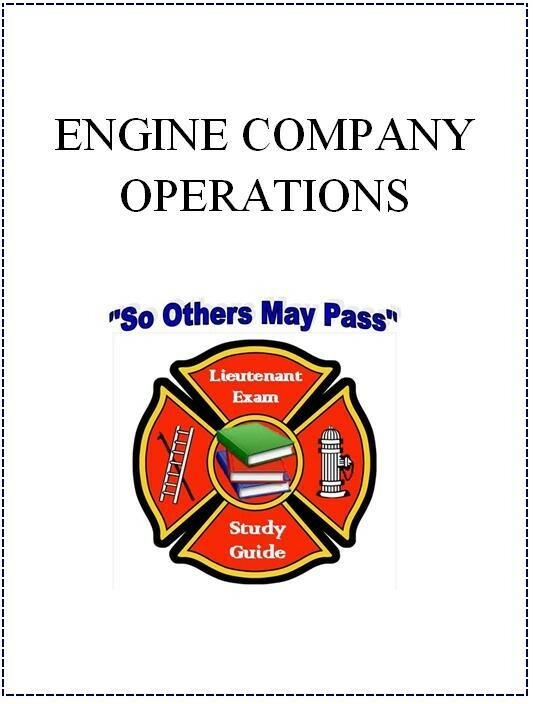 There's Still Time To Prepare For The Upcoming Lieutenant Exam. 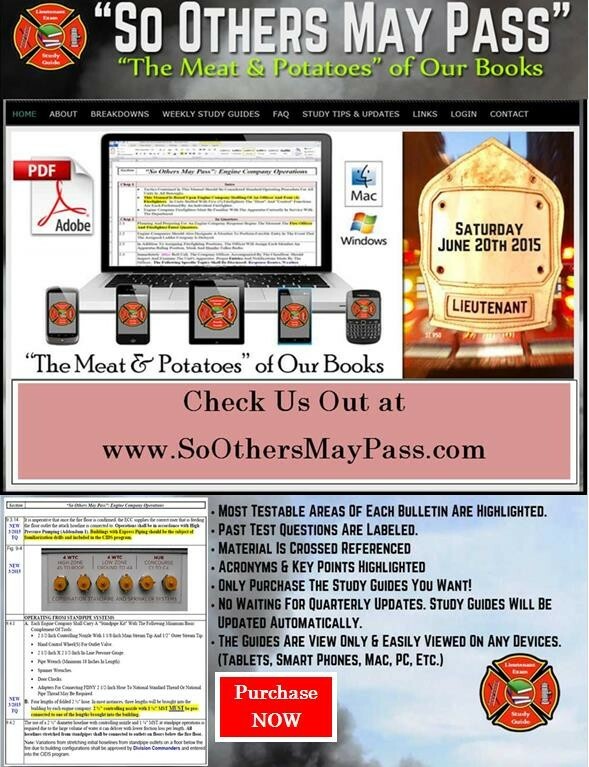 “So Others May Pass” Study Guide Is “The Meat & Potatoes” Of Our Books. BISP Chapter 4 is the most testable area in the BISP Manual. 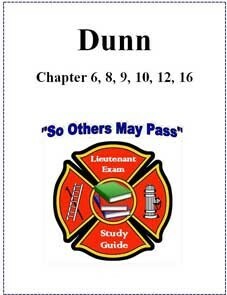 Chapter 5 Breakdown will be out as soon as the biography comes out. 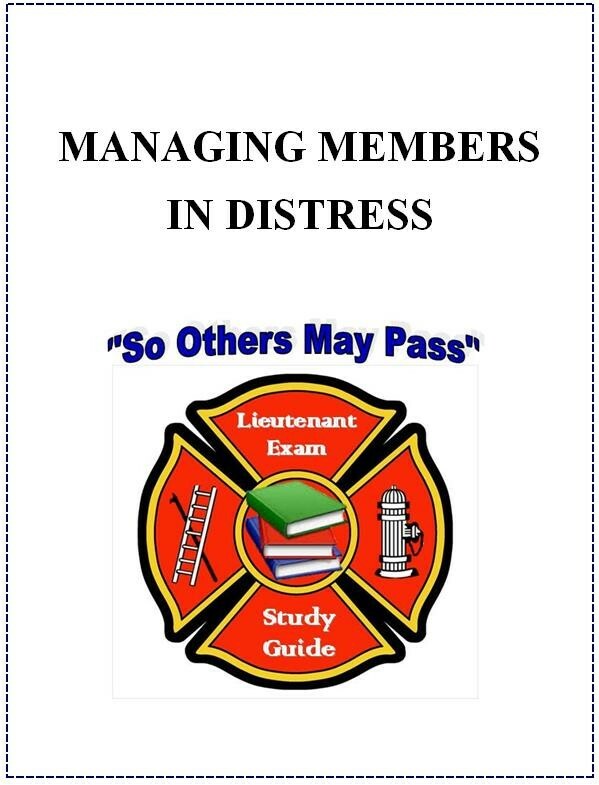 The Management Bulletin has become a key test area for this round of exams (DC, BC, Capt.). 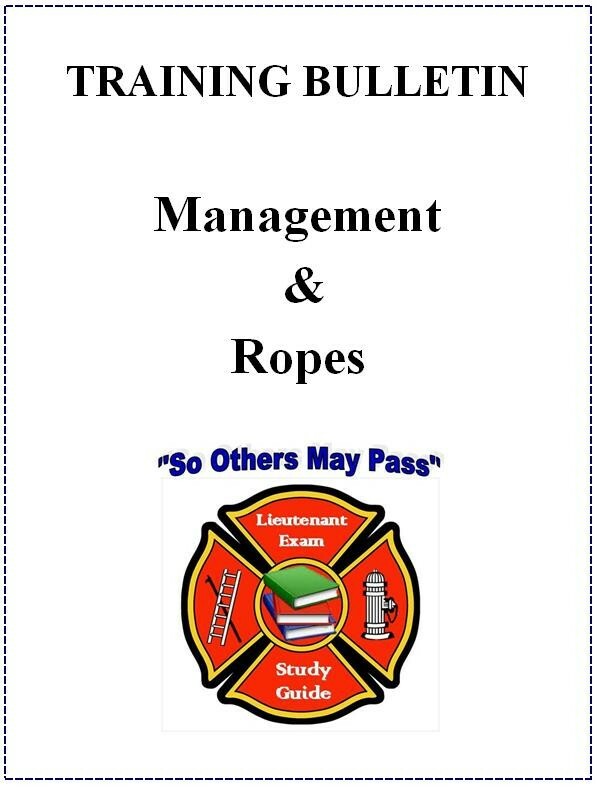 Expect to see a management question on test day.